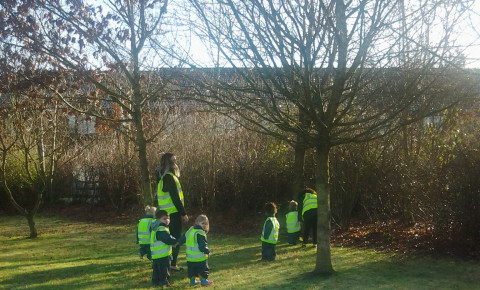 Busy Bees at Ashford Godinton - Walking in the woods. 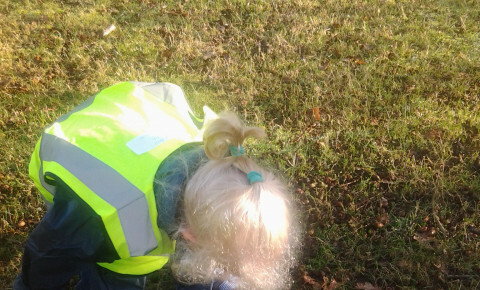 Today out 2-3's we out to explore nature. 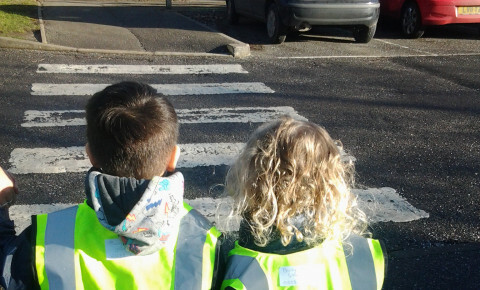 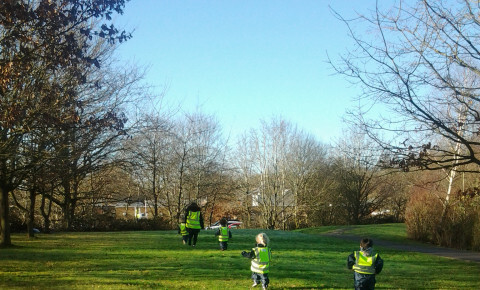 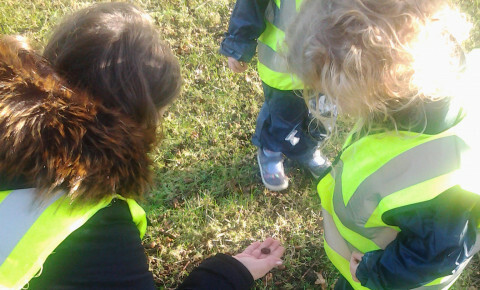 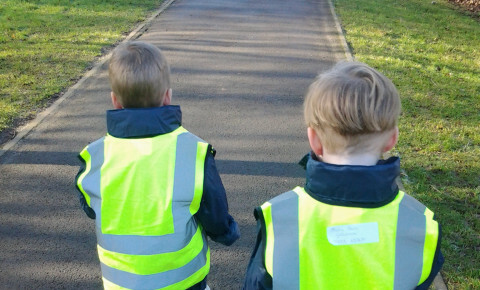 They were so excited to wear their high vis, and get out exploring the environment, hunting for animals and bugs, measuring the size of the trees and trying to shake the trees in order to get the acorns down.